Because of its close proximity to the film industry in Los Angeles — just a two hour plane flight away — and its strong tax incentive program, Oregon has become a destination for Hollywood producers and production companies to film television and film projects. With Grimm, Leverage, and Portlandia all filming in Portland over the past few years (plus Twilight in other Oregon locales), the city and its state have quickly grown into a media capital capable of supporting high-end production work. The growth of television and feature film production, estimated at $110 million in 2011 just among projects that qualify for the tax incentive (over $750,000 investment), has led to a higher quality crew base than existed previously, which benefits corporate and commercial work in the city as well. With bridges and rivers, mountains and beaches, desserts and forests, big city bustle and small town feel, Oregon offers a wide diversity of filming locales and options for producers. Aside from live-action work, Portland has been recognized as a center for art and animation since the 1970s with Claymation pioneer Will Vinton making a major impact. Today, Laika Studios is a leading commercial production house that also creates animated feature films like ParaNorman and Coraline. Wieden+Kennedy is one of the nation’s leading advertising agencies, also based in Portland. Oregon, and the Portland area specifically, is also home to major companies like Nike and a large Intel presence. JLB Media Productions is well positioned for all levels of corporate and commercial production work in Portland, with its founder Jonathan Bowen being a Portland native and well connected to top local crew members. His network includes cinematographers, lighting technicians, makeup artists, casting directors, actors, production designers, and photographers, among others. The company has shot Web videos and commercials for apartments, senior living communities, and a medical product company, as well as narrative filmmaking endeavors such as Bowen’s short film, The Phoenix Project. Company founder Bowen is always available for in-person meetings with local businesses, big or small, and has almost $100,000 in filmmaking equipment available for high-end productions. 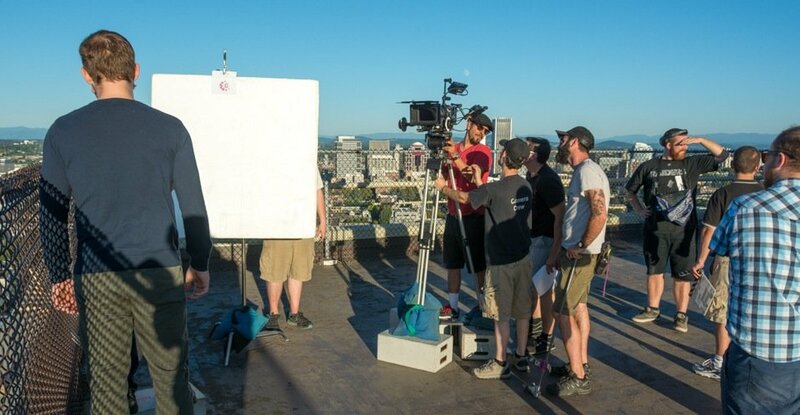 A variety of local companies exist to service the city’s production needs, including Koerner Camera Systems, which has a rental house in Portland and another in Seattle. Koerner is a leader in camera and camera support rentals for the Pacific Northwest, offering high-end cameras like the Arri Alexa, RED Epic, Sony F65, and numerous other favorites for commercial and corporate production like the Canon C300. Local owner-operators also have access to RED Scarlet-X packages, including JLB Media Productions. Another great local company is Gearhead Grip & Electric, which offers G&E equipment to small and large productions, including truck rentals, lighting equipment, and other gear. HD Loft Studios has a variety of in-house production services and offers design space, a prop house, and a photo / video studio. 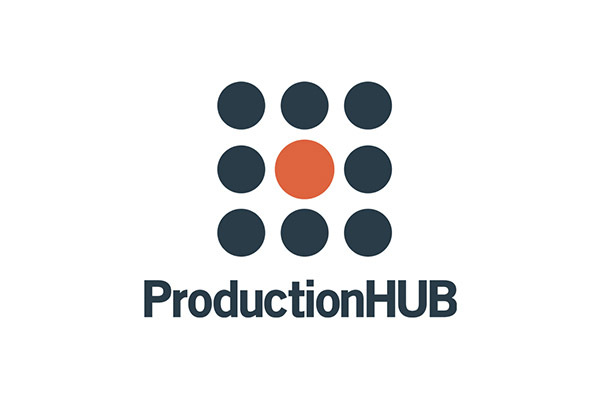 For companies looking to create high-end video projects, Portland has every resource necessary, especially with JLB Media Productions guiding the way in pre-production planning, attaining a high-quality cast and crew, and professional editing and post services. Local clients need not have huge budgets to attain great results, however. Many tips and tricks — and great planning — can help in the creation of useful marketing pieces for a fraction of the cost of higher-budget commercial production. No matter a client’s needs, JLB Media Productions wants to be a leading provider of Portland video services and a marketing partner for you and your company.